Payment is required with confirmation of your order. We do not offer a sale or return facility. Goods are normally dispatched within 21-days from receipt of payment delivery and/or collection of the cremation ashes. A carrier delivers them during working hours Monday to Friday. Please make sure the person nominated is able to receive, sign for and safely store them. A surcharge may be applied if a delivery is refused or cannot be completed. Your order will not be left without a valid signature. Claims for shortages must be made in writing within four days of receipt of your goods. Please check all packages carefully and only sign for the number you receive. Do not wait until the day of your event before checking the contents. 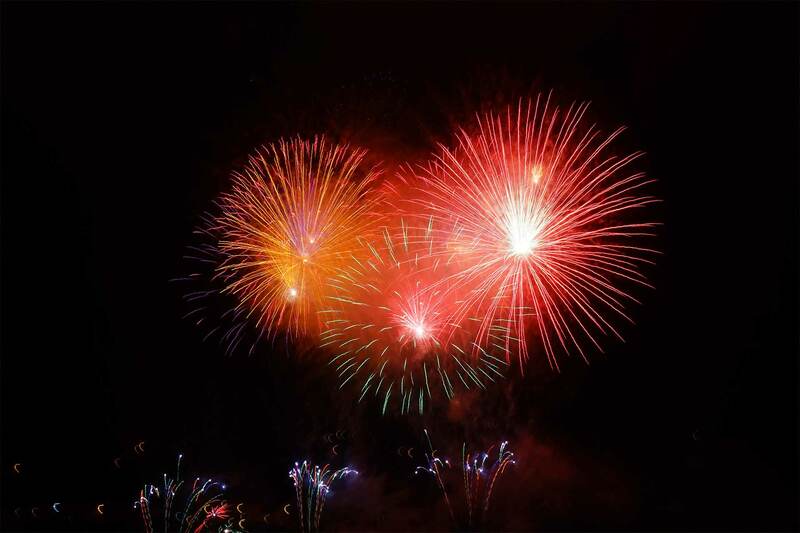 All fireworks conform to British Standards BS7114 Part:2 1988 and are supplied on the condition they will be used in accordance with the manufacturer’s instructions supplied. Tribute Rockets and the Celebration of Life are recommended for a minimum viewing distance of 25-metres. Purchasers must be eighteen years of age or over as it is illegal to sell adult fireworks to anyone under 18. It is illegal for anyone under 18 to possess fireworks in a public place. Carriage and packing charges are included on all orders to mainland UK only. There may be an additional charge for delivery to Scottish Highlands. We will telephone you with a quotation for all other delivery destinations. Every effort is made to produce your order to your specification but should the need arise to make substitutions they will be of the same value or greater. No consequential losses arising out of the use of any products will be accepted. Prices are correct at the time of publication but are subject to change without prior notification. Due to the specific nature of the product The Consumer Protection (Distance Selling) Regulations 2000 do not apply and Heavenly Stars Fireworks will not accept cancellation of an order under these Regulations.